Each year during Advent, I’ve tried to offer a list of great books for children: silly stories to make kids laugh, picture books that will fill them with wide-eyed wonder, fact books to help them learn, all kinds of titles to tuck under the Christmas tree. This year my mailbox has filled with colorful new story books that are sure to become favorites. 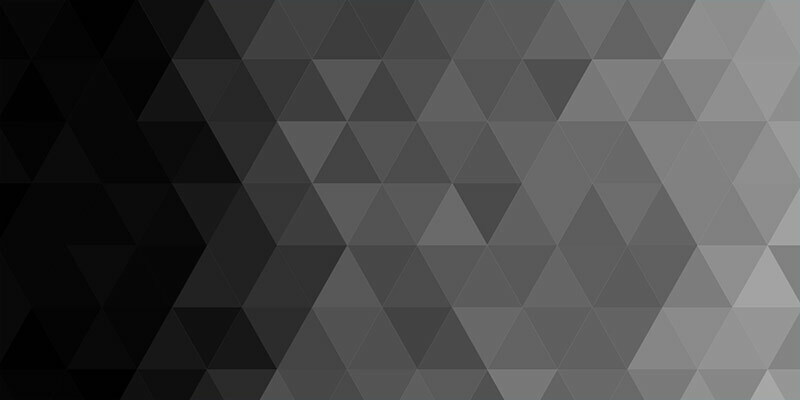 I thought I’d share some of them with you–and busy parents can click on the links and have them delivered direct to your mailbox. Christmas! (First Steps in Faith) by Maïte Roche (Ignatius Press) – Designed for the youngest member of the family, this colorful hardboard book is virtually indestructible. The shepherds in the field, the Magi on their camels, the infant Jesus in the Bethlehem stable…. they’re all here, teaching about the First Christmas. 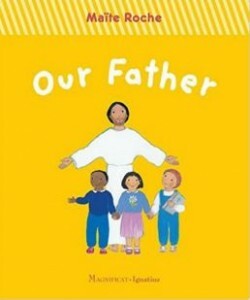 Our Father by Maïte Roche (Ignatius Press) – The second in this hardboard children’s series, Our Father teaches–you guessed it!–the Lord’s Prayer for children. 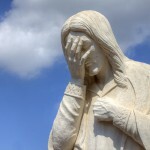 There’s Jesus, riding a donkey as his admiring followers wave palm fronds. There he is again, turning bread and wine into his own Body and Blood at the Last Supper. 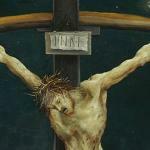 In one scene he’s carrying his cross up the hill toward Calvary; but the picture is safe for little eyes, showing a sad Christ but no blood or cruelty, which might be too strong an image for the very young. 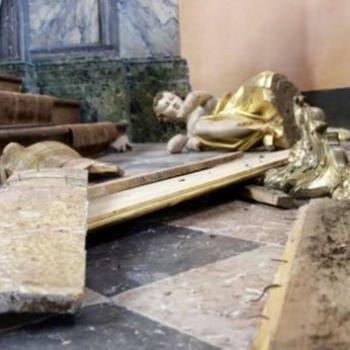 And there He is again–this time with the children who have rushed to be with Jesus. It’s a lovely introduction to the Gospel. 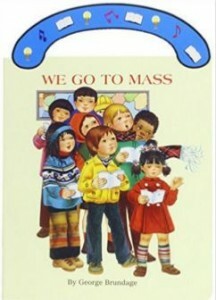 We Go to Mass by George Brundage (Catholic Book Publishing Corp.) – Another cardboard book that small hands can’t tear, this book is designed to tuck inside a tote bag and save for Sunday morning. The handsome priest in this picture book is celebrating the Mass: He reads the Scriptures as children listen with rapt attention. He receives the gifts from the hands of devout girls and boys. He holds the consecrated Host, distributes Holy Communion, then departs in procession as the congregation of moms and dads, boys and girls sings. This is the book you’ll share with your toddler during Sunday Mass, helping her to understand what’s going on up on the altar. 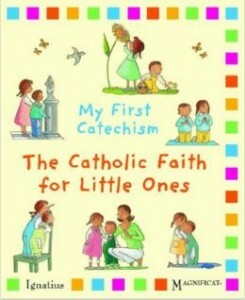 My First Catechism: The Catholic Faith for Little Ones by Christine Pedotti (Ignatius Press) – Another cardboard book, this one is labeled “From 24 Months Up.” It covers, not the four pillars that are incorporated in the adult Catechism, but the simple things that small children will encounter: How to make the Sign of the Cross. The sacraments. Christmas and Easter. 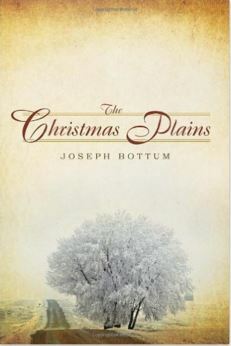 Each two-page spread features a picture of the event (such as the birth of Christ, or the baptism of a new baby), a picture from family life, a one-sentence explanation, and a short prayer. Bambinelli Sunday: A Christmas Blessing by Amy Welborn (Franciscan Media) – This is so good, I may have talked about it last Christmastime. 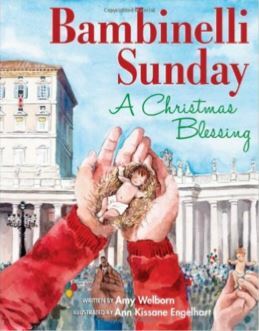 Each year on the Third Sunday of Advent, children gather with their families in St. Peter’s Square for “Bambinelli Sunday.” The children bring with them figures of the Christ Child–the “Bambinelli”–from their family’s Nativity scene, or prescepe. During the noontime Angelus prayer, the pope blesses the children and the figurines they have brought. 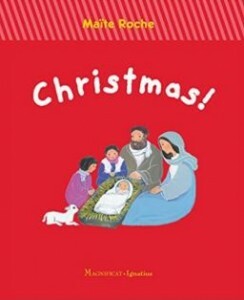 With beautiful illustrations by Ann Kissane Engelhart, this book will instill a new tradition in your family’s preparation for Christmas. 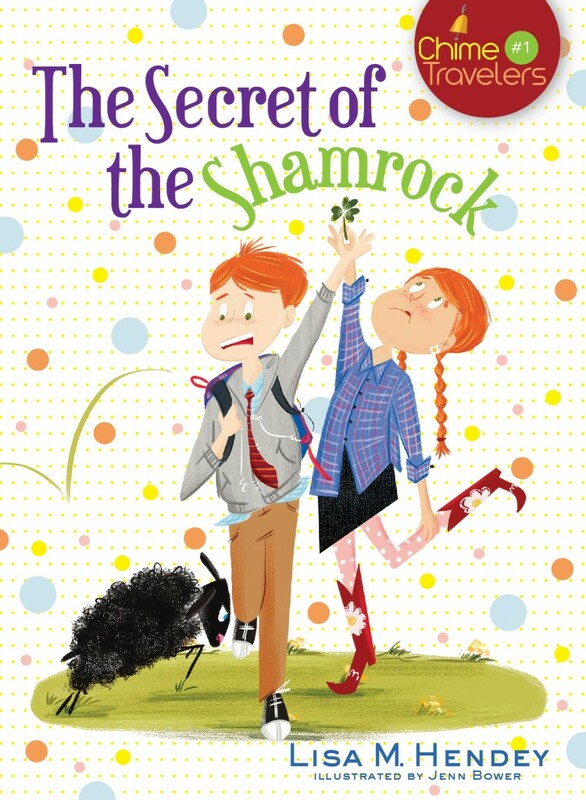 Chime Travelers: The Secret of the Shamrock by Lisa Hendey (Servant Publications) – This is the first of a series that Lisa has planned to teach young children about the lives of the saints. The two main characters, Patrick and Katie Brady, travel through time in a story that’s sure to become a bedtime favorite. 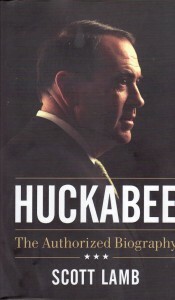 The books are intended to be both entertaining and educational, without getting too preachy. National Geographic Kids Almanac 2016 – Go ahead, pick it up and read one page. Just one page! I dare you! Even adults will find it hard to put down this 350-page kids’ magazine. 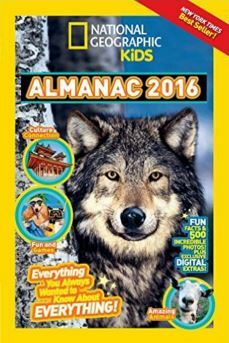 The 2016 Almanac is a collage of fun facts, incredible photos–everything you always wanted to know about everything! 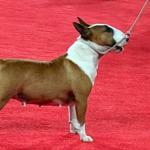 Cool facts about coral reefs; photos of the amazing Houdini; boatloads of fruits and flowers in Asia; amazing architecture, endearing animals, carnivorous plants. Because National Geographic is a secular publisher, be prepared to explain a few articles (like the presentation of the Big Bang from a secular viewpoint); but really, there is so much your child can learn in these pages! 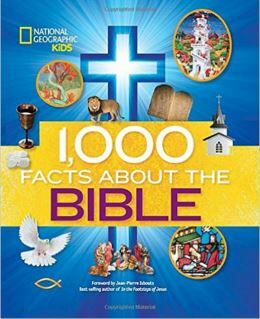 1,000 Facts About the Bible (National Geographic Kids) – Wow, what a treat for the eyes! National Geographic has captured so many unique stories: maps of bible lands, luxurious facts about palaces, 25 beastly facts about animals, 25 temples and temple artifacts, clothing of bible times, facts about deserts…. Get the picture? 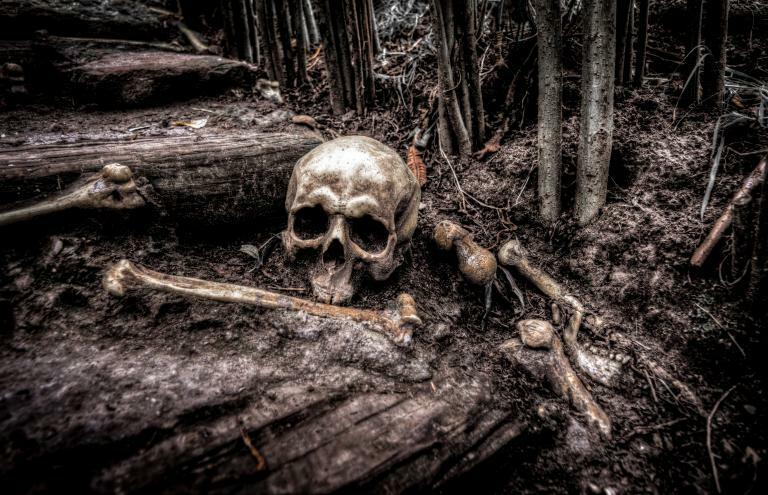 There are 350 eye-popping photographs that bring the bible to life. 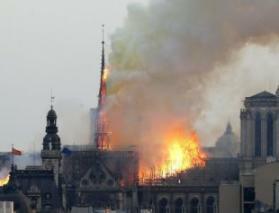 There’s plenty of archeology, history, scripture. 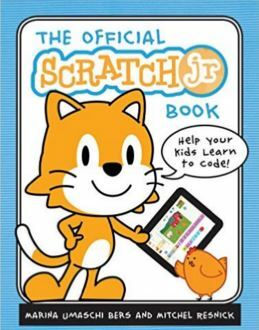 The Official Scratch Jr. Book: Help Your Kids Learn to Code by Marina Umaschi Bers and Mitchel Resnick (No Starch Press) – Wow! Is it ever too early to begin programming a computer? ScratchJr is a free, introductory computer programming language that runs on iPads and Android tablets. Inspired by Scratch, the popular programming language used by millions of children worldwide, ScratchJr helps even younger children create their own playful animations, interactive stories, and dynamic games. By the end of the book, kids will be ready for all sorts of new programming adventures! 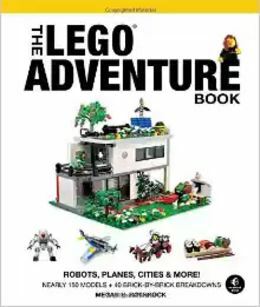 The Lego Adventure Book by Megan H. Rothrock (No Starch Press) – WOW! I love this! This heavyweight book includes nearly 150 models and 40 brick-by-brick breakdowns. Kids who love to build with Legos can find inspiration and direction for buildings and robots and vehicles, airplanes and tools and entire cities! What will you build together? Junipero Serra: Founder of the California Missions by Linda Gondosch (Ignatius Press) – Junipero Serra, America’s newest saint, was a Franciscan friar who traveled across the ocean to the New World and tirelessly preached the love of Christ to the natives living in the uncharted wilderness of California. His life story is an exciting saga for young children. 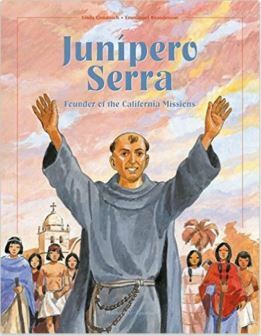 This new book opens with a letter from Pope Francis, encouraging us to follow Saint Junipero Serra’s example and to get involved in carrying the gospel to the whole continent. 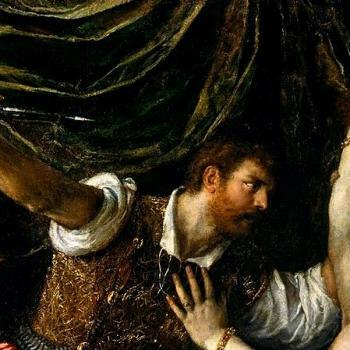 The story of St. Junipero’s adventure, faith and courage is an inspiration to all. 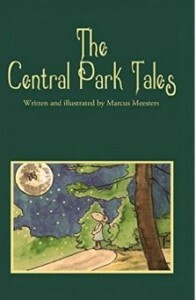 The Central Park Tales written and illustrated by Marcus Meesters – Ten short stories lead children through beautiful Central Park, a lush green oasis nestled in the heart of New York City. 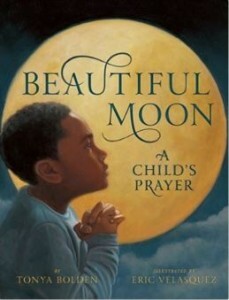 Beautiful Moon: A Child’s Prayer by Tonya Bolden (Abrams Books for Young Readers) – This is a beautifully illustrated story that was a surprise in my mailbox. 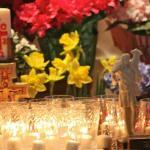 Prayer is an important part of every faith, and is important to people of all backgrounds. 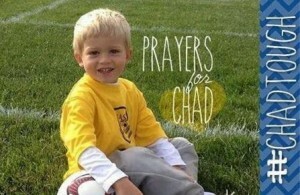 In the story, a young boy wakes, realizing he’s forgotten to say his prayers. 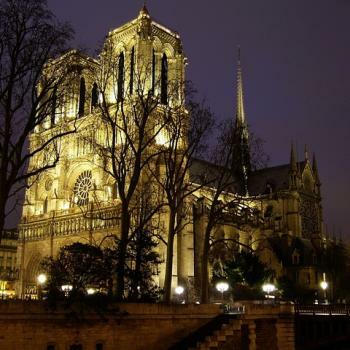 He looks at the beautiful moon, and kneels. Demonstrating the innocent goodness of a child’s heart, he prays for the homeless, the hungry, and the sick, and also for his loved ones. His earnest prayers give equal importance to a soldier in a distant land, and his pet turtle.